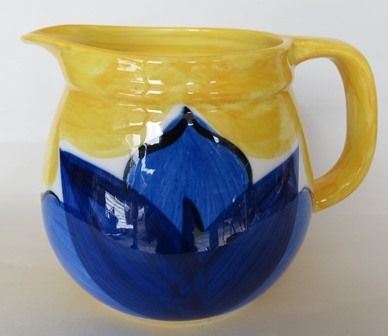 This jug is the same shape as the Crown Lynn 709... in a variation on the Flora Yellow pattern. 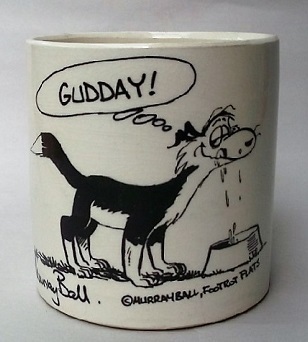 12 cm high. 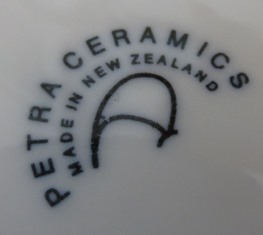 The backstamp is the same as the wee kiwi on the Resene platter.